Hop aboard the “Netflix Super Monsters Grr Bus” and bring the fun and excitement of Super Monsters to the playroom. There is something about a bus that fascinates little ones and the “Super Monsters Grr Bus” is no exception. 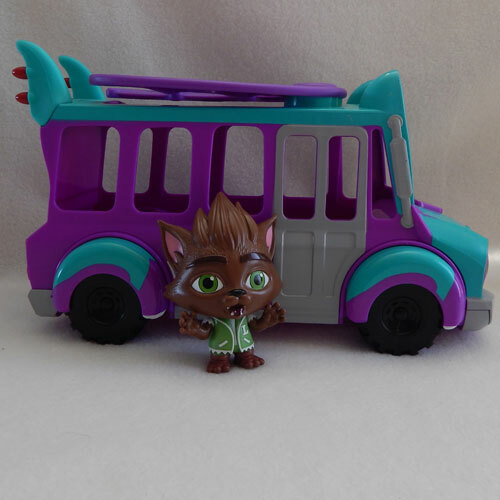 The bus comes with a 4 inch Lobo Howler figurine. Lobo can stand on his own and his head and arms are moveable. Lobo is adorable, but not without his drawbacks. His pointy hair is made from hard plastic and can hurt if your little one happens to step on it. Some assembly is required before your little one can play with the bus. Slide the wheels into the slot and the bus is ready to roll. The wings on the top of the bus open and allow your favourite figurines to sit inside. There is no way to secure the figurines inside the bus so they can just roll around. This can be frustrating for some, while other little ones may prefer this. The opening is large and other toys can be used inside as well. My son loves to mix and match his playsets, so this is an added bonus. 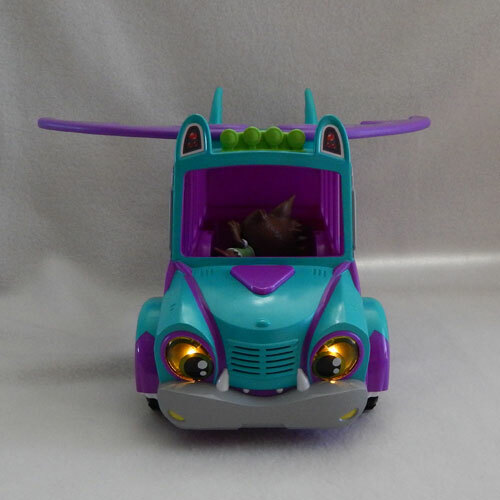 The “Super Monsters Grr Bus” requires 2 AA batteries to run the lights and sounds. Press the triangle on the front of the bus to activate them. There is no on and off switch or volume control. 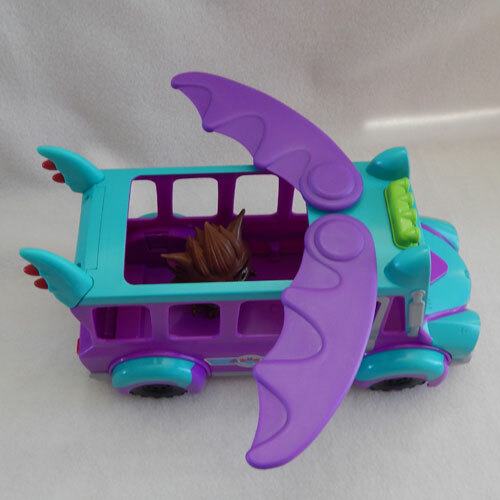 The “Super Monsters Grr Bus” has two tailfins on the back that could pose a hazard should a little one fall on it. 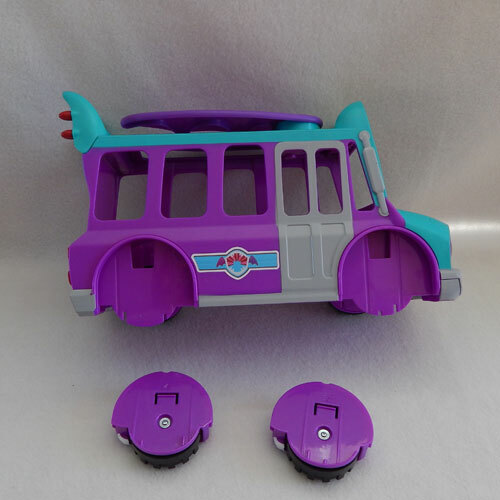 The bus seems to be durable and able to stand up to some rough play and the wheels roll smoothly on most surfaces. 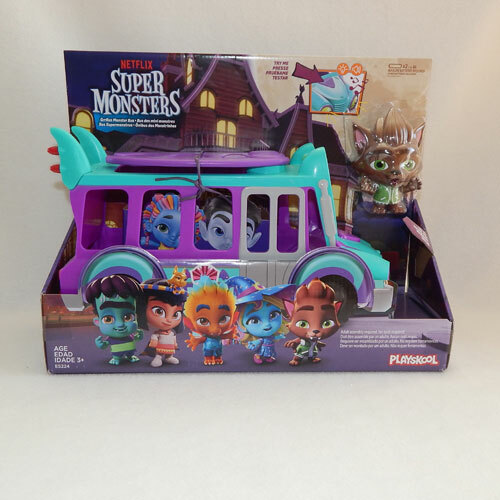 The “Netflix Super Monsters Grr Bus” encourages imaginative play. Little ones will love to pretend to be in the world of “Netflix Super Monsters”, a series that encourages children to discover the value of kindness, respect and friendship. 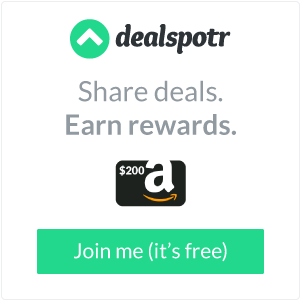 *Disclosure: I received a complimentary “Netflix Super Monsters Grr Bus” through the Amazon Vine Program in exchange for my review. All opinions are 100% my own.